Miss Supranational Japan 2018 will be held on May 6th at the TokyoFM Station Hall. This is the first time that Tokyo will be hosting the event after two straight years of holding the pageant in Saitama City. Yuki Koshikawa will turn over the crown to her successor, who will be chosen among the 30 finalists. 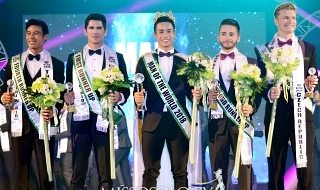 The runners-up will be sent to Miss Asia Pacific 2018, Miss United Continents 2018 and Reinado Internacional del Cafe 2019. This year, 15 contestants will be chosen from 15 regional/prefectural contests. The other 15 have already been casted through individual application. Here are the 30 finalists!!! 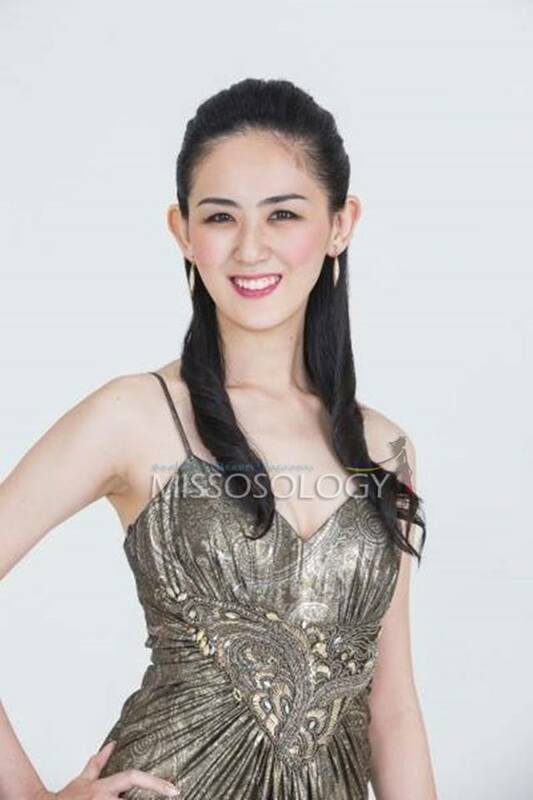 Sayaka was supposed to compete at Miss Supranational Japan last year, when she applied for the Saitama contest, which was held on January 2017. That same week, she was asked to represent Shimane at Miss Universe Japan 2017 where she ended up as a Top 13 finalist. 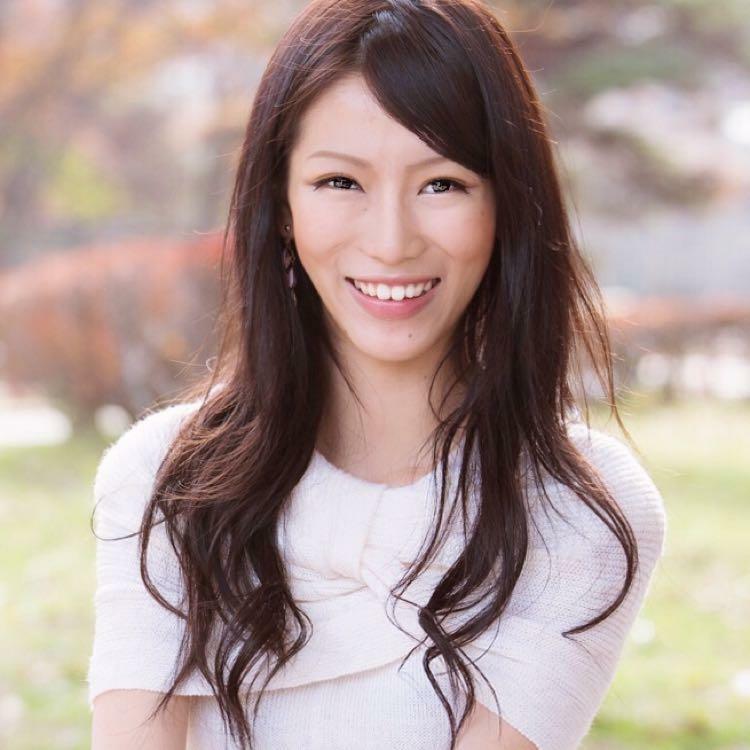 She is a friend of Yuki Koshikawa, who was her batchmate at Miss Universe Chiba 2017. Tomoka will represent her home prefecture of Fukushima. She was MUJ Miyagi 2017 after winning the title while working at a university which is located in Miyagi. Originally from Okinawa, Yuho is now working in Osaka. She joined MUJ Okinawa last year, which was won by Erea Taira. Incidentally, Erea is also the one who scouted Yuho to join Miss Supranational Japan. Erea was Miss Supranational Okinawa 2016 before she became Miss Grand Japan 2016 1st Runner-up and MUJ Okinawa 2017 and Top 13 at MUJ 2017. Former finalist at Miss Universe Miyagi, and fluent in English. 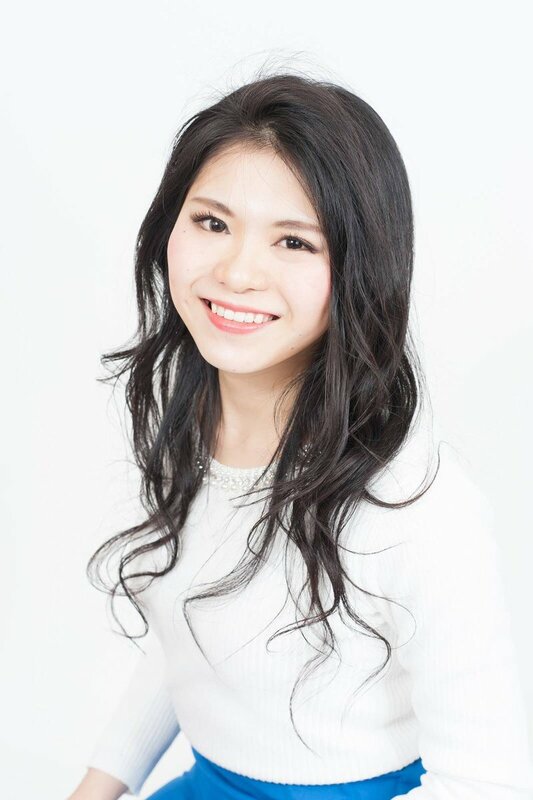 She was a former Miss Tohoku Gakuin University. This 18-year-old model will most likely revolutionize the MSJ pageant for her unique style and youthful vibe. She is the youngest contestant ever in the history of MSJ. Watch out for her massive Twitter and Instagram followers! Both have the child-like beauty. Sayaka also needs to work on her body. She's a great candidate. MUJ should be very ashamed for what they are doing with the Miss Universe franchise in Japan. 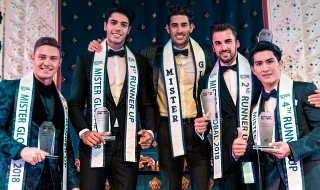 Miss Supranational is the real contest now! Although I hate Miss World Japan, I think they are changing for the better. Too bad my daughter is already too old to compete again. If only they did not let the Oscar girls win from 2013 to 2015! Since they stopped crowning an Oscar girl, they have placed for two consecutive years! Miss International Japan is forgettable. While Miss Earth Japan is a disaster. asukapromotion wrote: MUJ should be very ashamed for what they are doing with the Miss Universe franchise in Japan. 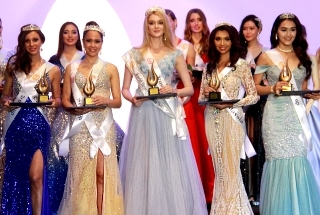 Miss Supranational is the real contest now! Why didn't your daughter compete for Miss Supranational or Miss Grand International Japan when it came in inception? I think Miss Supranational pageant had a very poor show this year. It was my first watching the pageant but I read that their format is the same although the previous editions were better. Frankly, I liked their concept of having the Missus and the Misters together as brother-sister representatives and it would be nice if they could do so much more with that concept. They are already investing so much money into the show. Might as well get everything else right. Also, they need to set goals for their winners every year so that they can promote the org. 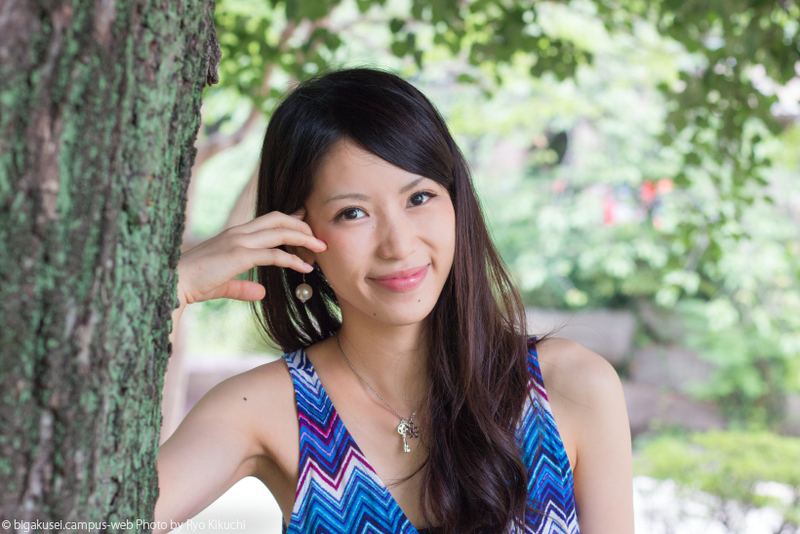 Saki is a graduate student at the prestigious Tokyo Institute of Technology, whic is Japan's equivalent to MIT. Rumor has it that Miss Universe Niigata 2017, Haruka Komagata, is going to be appointed as Miss Higashi Tokyo 2018. The regional director of MSJ in Tokyo has already talked with her, and it seems likely that she will join! 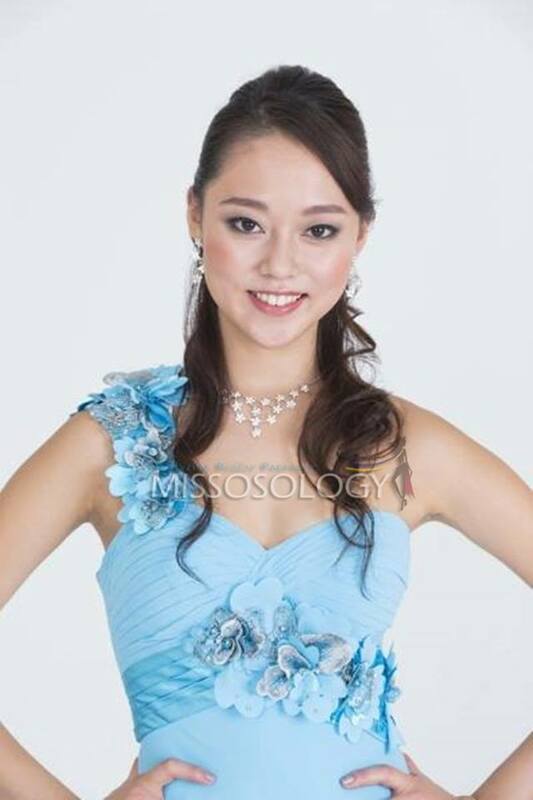 Haruka Komagata will be suitable for Miss Grand International. She'll get both Miss Grand Intl. and Miss Grand Japan talking. Stephen Diaz (XAMURAI) wrote: Rumor has it that Miss Universe Niigata 2017, Haruka Komagata, is going to be appointed as Miss Higashi Tokyo 2018. Kaho is fluent in English and has done fashion show for an Indonesia designer. No. We cannot waste Haruka's caliber for a second rate pageant! Oma-san wrote: Haruka Komagata will be suitable for Miss Grand International. She'll get both Miss Grand Intl. and Miss Grand Japan talking. I was thinking if she could be directly appointed as Miss Grand Japan. Miss Grand International has a good advocacy and had a good start initially but that has all crumbled since. If Miss Grand International were to have a stunning beauty like Haruka who is also very personable and already has a fan following, the organization could capitalize on that. 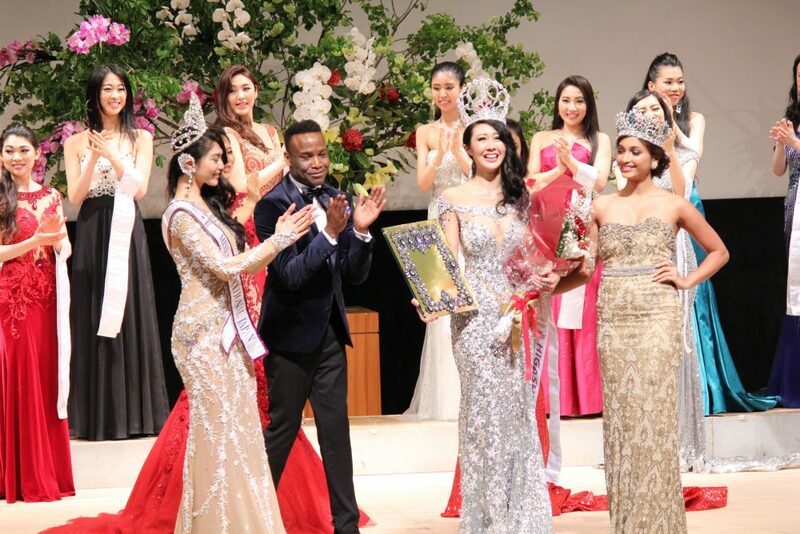 It'll just be like what Kurara Chibana's winning Miss Universe would have done for Miss Universe org because we can see the achievements of Kurara Chibana since. The high production value of Miss Supranational but the unentertaining show concept and lack of promotion for the winner makes me less excited to see Haruka there. Plus, there'll be some competitive ladies in Miss Supra. Tomita is the best for me!!!!!!! !